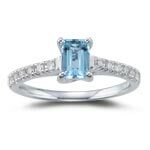 Aquamarine gem symbolizing love and affection is a perfect gift for your better half on the D-Day as it promises to fill your life with happiness and love. 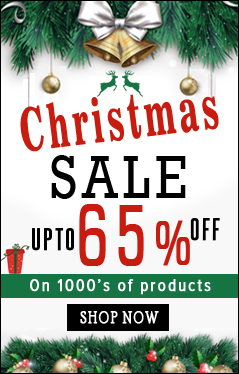 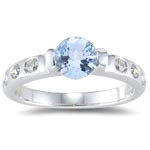 We use top quality stones to make this jewelry. 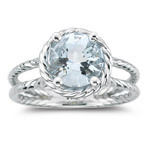 Buy the ring within your budget. 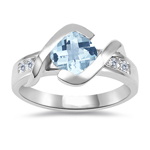 Heart is the door way through which emotion flows and makes one emotionally bonded forever. 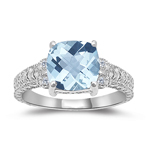 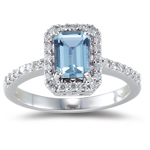 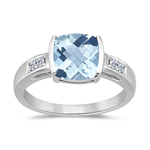 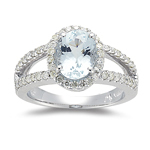 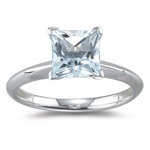 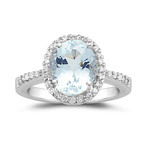 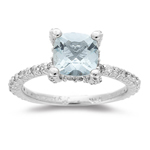 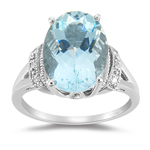 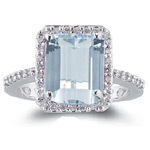 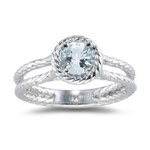 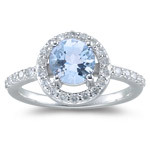 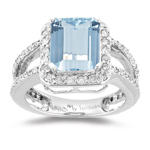 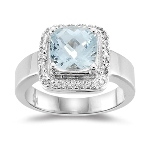 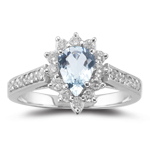 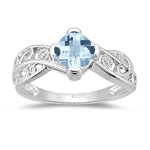 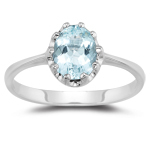 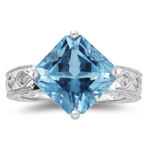 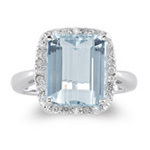 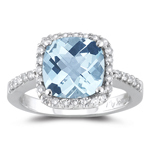 Aquamarine ring is the perfect gift for making this bond more stronger. 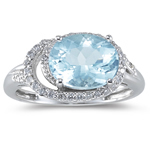 The most precious stone in the shape of heart just adds color to love.